Motor grader rippers, motor grader push blocks, compaction shell kits, articulated truck tailgates and more. 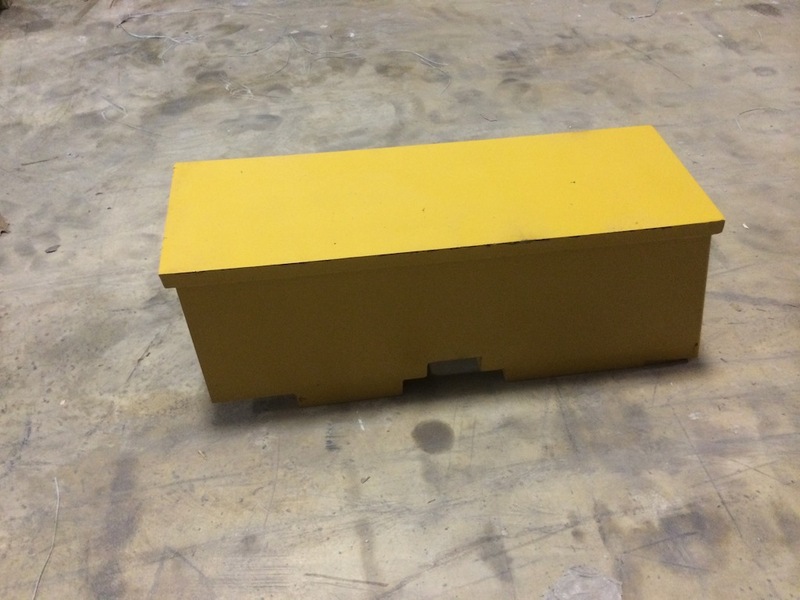 All IronQuip push blocks are produced utilizing the highest quality processes and materials. Components are hardened to between 200 and 500 BHN. Welding is done with low hydrogen electrodes to provide the highest strength and no distortion. 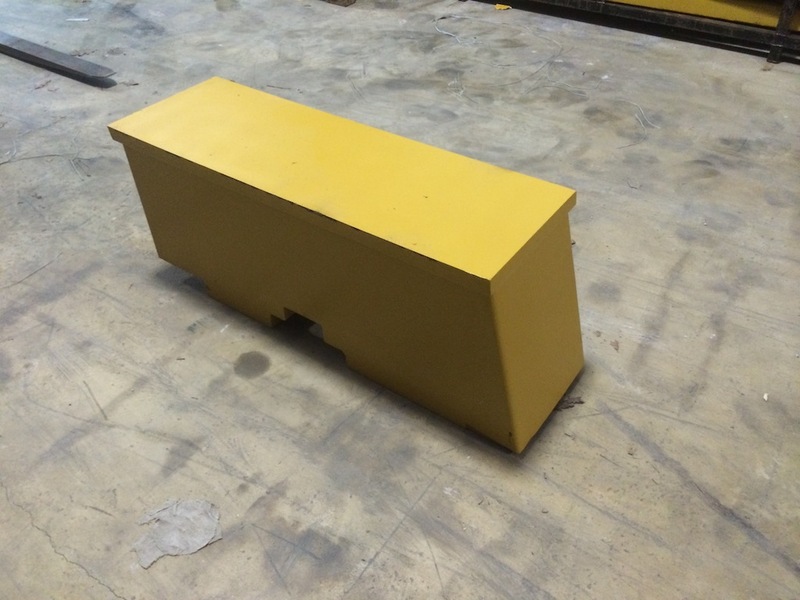 Pushblocks are sandblasted and painted for a high quality finish. Fits on all 12H, 140H, 143H and 160H Caterpillar Motor Graders. Has cover plate to attach to frame. Provides a clean profile from the grader. Fits on 12M, 140M, and 160M Caterpillar Motor Graders. Ironquip manufactures and stocks motor grader rippers, motor grader push blocks, compaction shell kits, articulated truck tailgates, dozer rippers and more. Our attachments are designed and built to meet the requirements of the construction equipment industry. Our products are tested in the field to insure a quality attachment. We have been supplying our products primarily to the United States, Europe, Africa, Middle East and Australia. Please look around our site and contact us for any of your earth moving equipment attachment needs. We look forward to working with you. Contact us for your Caterpillar motorgrader rippers, pushblocks, scarifiers and shanks.